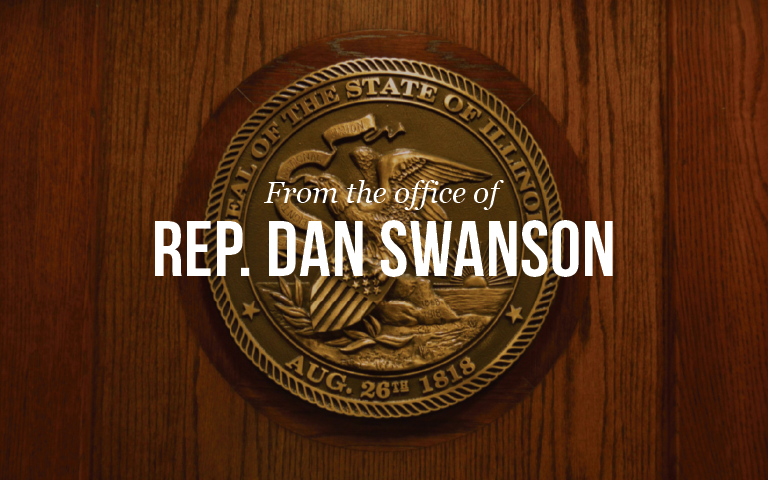 State Representative Dan Swanson voted NO on House Rules proposed by Speaker Madigan on Tuesday. “As a former school board member, I know that the way that business is conducted in the Illinois House is not only more restrictive than any other state, but is also not how we teach our students that our democracy works,” said Swanson. In a counter-proposal supported by Rep. Swanson, public review and notification would be required for legislative business and all bills would be assigned to a committee for consideration. As one might have come to expect in Illinois, this counter-proposal was assigned the House Rules Committee, where it died and was not debated by the Illinois House. The Madigan-supported House Rules passed with no Republican votes 63-53. One Democrat joined with Republicans in voting NO on the House Rules.